Congratulations! You’ve worked hard to earn your degree and you should be incredibly proud of your accomplishment. Think about the time it took, the investment you made and how hard you worked to earn that diploma. That of paper represents years of hard work and achievement. No matter where life takes you, you will carry the honour of that degree with you. A diploma is usually the most expensive piece of art most people will ever frame. The framing professionals at Framing & Art Centre will take great care in handling your diploma and help you choose a design that reflects your personality. 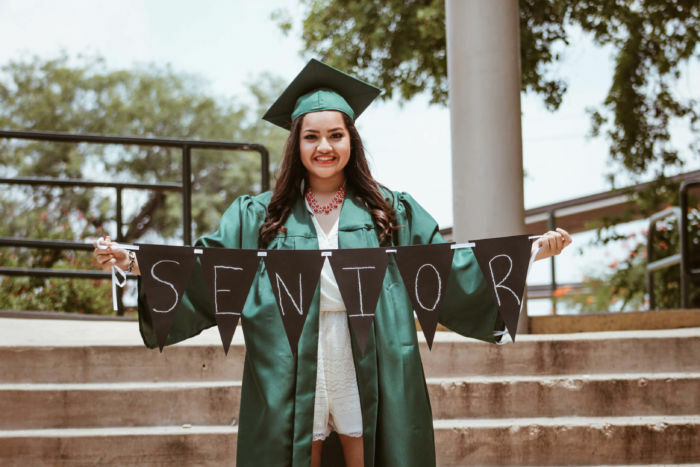 We know how much your degree means to you, and use only methods and materials that will preserve your diploma for life. Don’t just put it in a drawer somewhere to be forgotten! Custom frame it and display this incredible achievement of yours. Honour your achievement and make that last little investment and purchase a beautiful frame for it. Colleges and university usually send out the diplomas after the actual ceremony. 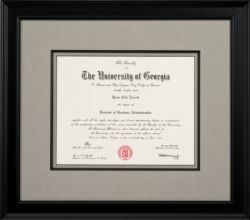 This allows you time to select and purchase the frame that suits you and showcases your diploma. 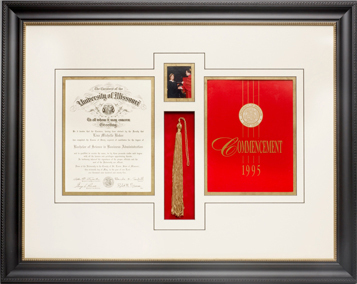 At Framing & Art Centre we offer Specialty Cuts in our matting such as the year of graduation, the name of the university, or your school’s motto, which add personalization to your framing. The profession you’ve chosen may also dictate the style of frame that is necessary, especially if they need to be displayed. 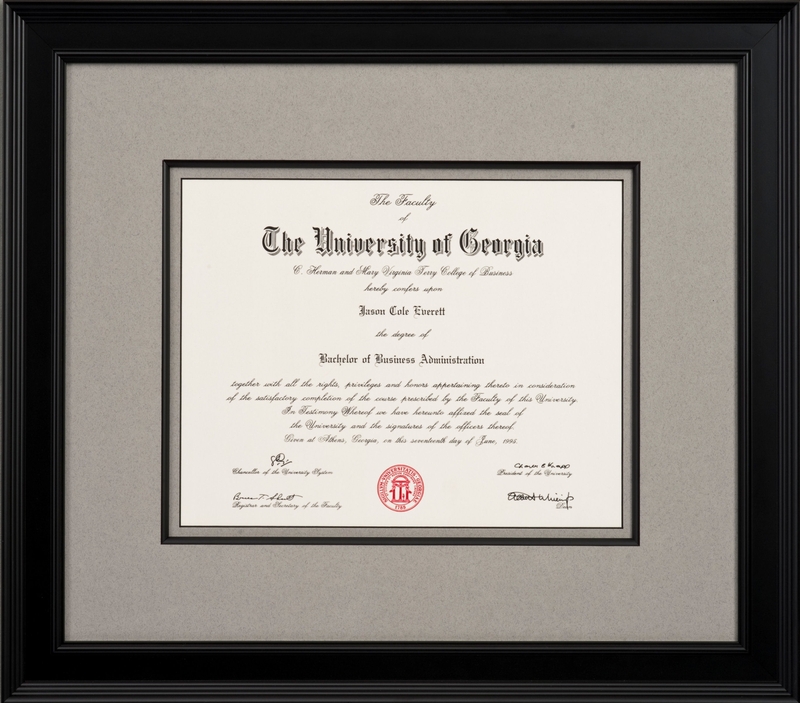 Doctors, lawyers, psychologists, dentists, accountants and other professionals often need to have their diplomas framed and visible in their offices as proof of their credentials. You have worked hard for many years for that treasured piece of paper. Preserve it, take care of it, and display it proudly!